assistance with organization/time management throughout the year. For more information, please contact Mrs. Maria Pozzuto and Mrs. Lee Liebenauer about additional learning services provided at Gesu. 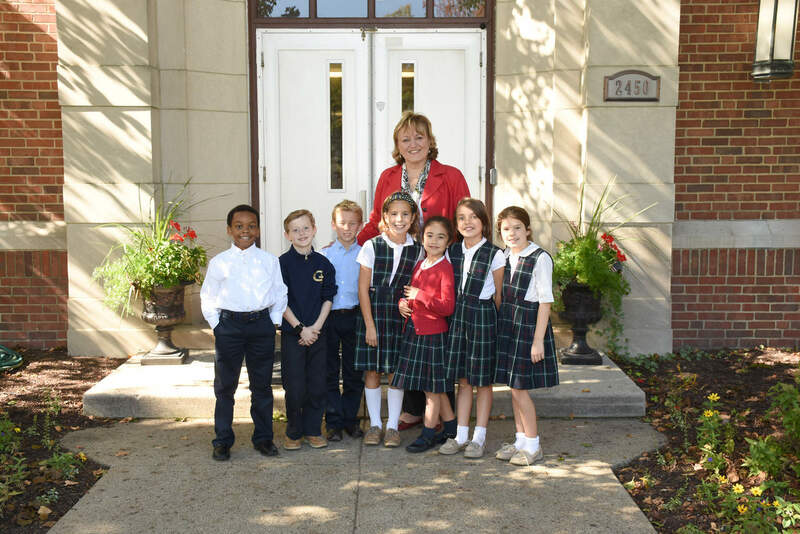 More than one hundred and twenty Gesu students are serviced each year, some for a brief period of time and others for ongoing support. The teachers have their offices in the Gesu Mobile Unit. The phone number for the Mobile Unit is 216.321.4910.